This weekly group is for anyone whose loved one has died from cancer. When someone you love dies, it’s natural to grieve. Allowing yourself to do so in a safe manner can help ease the hurt and give hope for the future. We encourage having one member of the family attend. 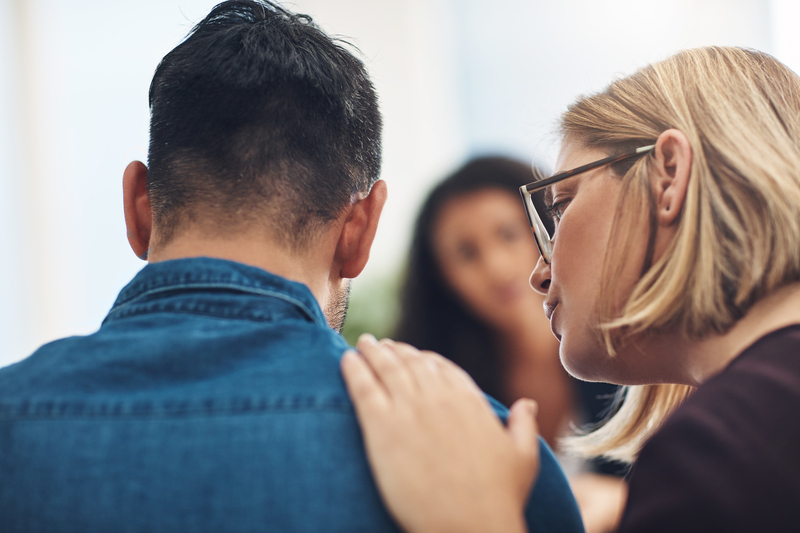 If multiple members from a family are looking for support, please contact CSCLA Program Director, Shannon La Cava, PsyD. at 310-314-2564.